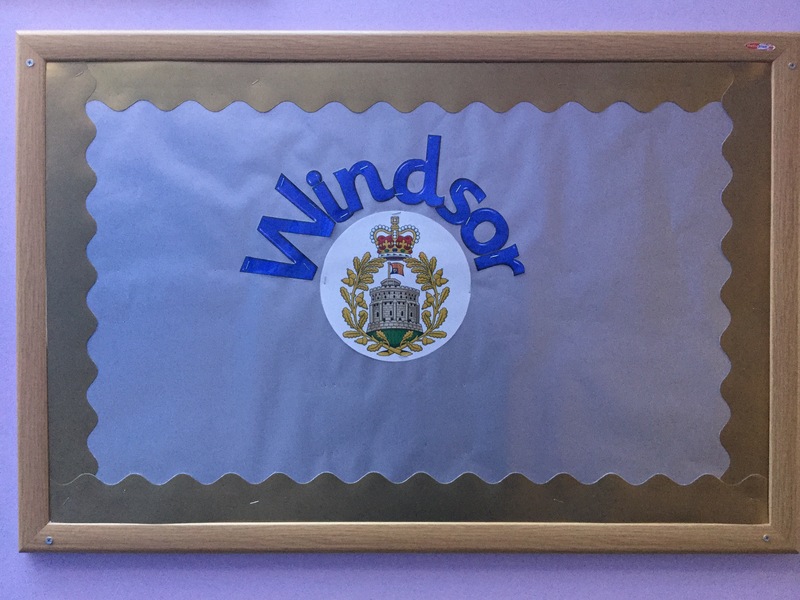 We have now made sure that everyone knows who the school councillors are from every class! Democracy in action! 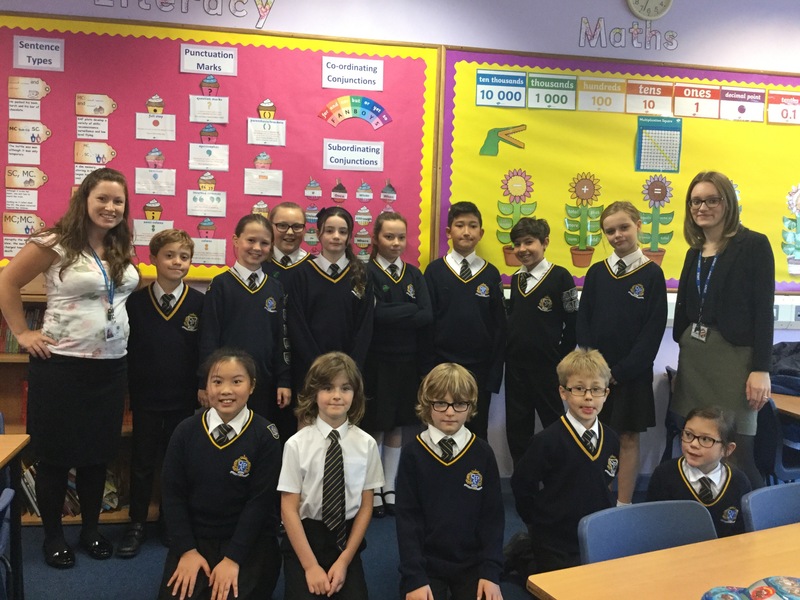 Our new school council representatives have now been elected. Their weekly meetings are underway and they have some exciting plans for the school already! Our house assemblies will begin next week in order to elect new house captains for each house, as well as deputy house captains. Any pupil wishing to stand will present a short speech prior to the democratic voting process. 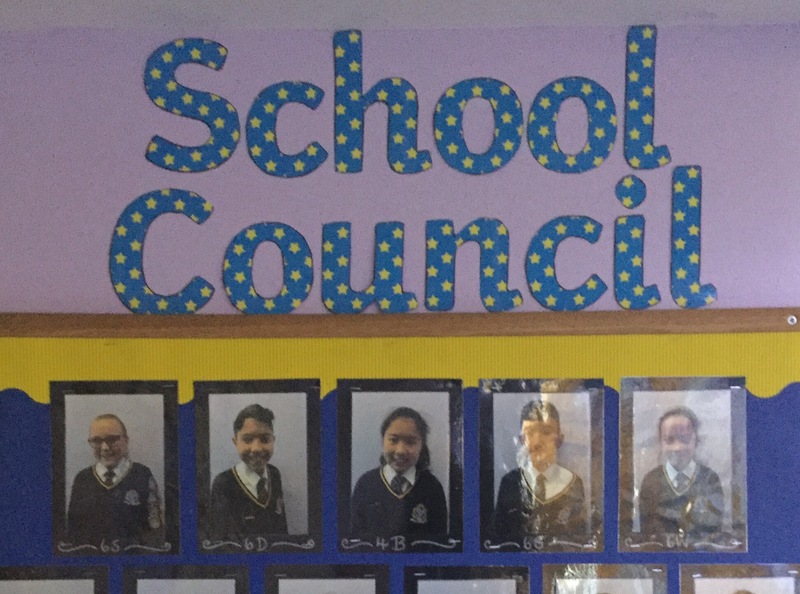 Additionally, every class this week will be electing their school council representative, with individual votes being held.